This is a sweet story, narrated beautifully. A happy distraction on my boring commute to work. What a book. You'll never be able to stop it. What an addictive book and narrative. I loved this one! Loved the message and the main character. It was perfect and heartfelt and I thoroughly enjoyed it. New fan. Thoroughly enjoyed the book. Very entertaining and left me with a good feeling. I recommend for an easy read/listen. It doesn't re-invent the wheel but, as far as these kinds of stories go, it's a lovely addition to your collection. 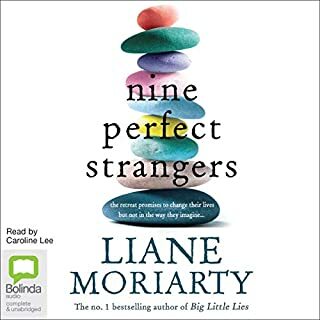 The story was very predictable but was light hearted and easy listening with a good ending. 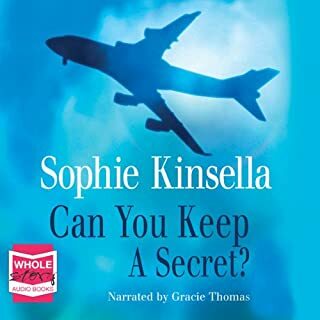 Another great book by Sophie Kinsella. The blurb talks first of Kat/Katie's revenge on being dismissed from her job. Well this doesn't happen for at least quarter of the way into this book. So don't expect it to happen in the first few minutes. 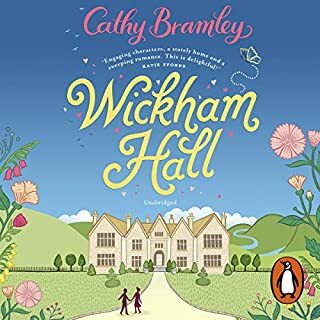 This talks about Katie and her life in London and later in the countryside were her dad and step mum live. Her relationship with her bosses is really what the book is about. 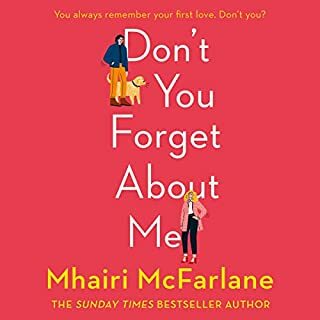 It is an excellent book and got sucked in to her life. I had to listen to find out how it all ends. Definitely worth a listen. 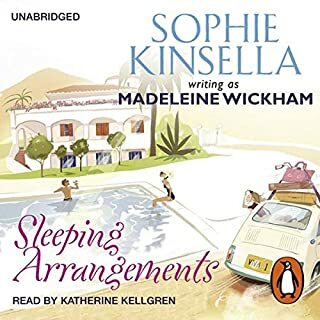 It helps having such a great narrator in Fiona Hardigan. My not so perfect life. It was ok. Somewhat predictable but not a bad story just a little lack lustre I feel. im sorry just found it to be extremely irritating, the narrator was obviously in character brilliant . The start sounded like Bridget Jones . Only got to chapter four couldn't listen anymore. There was nothing to dislike about this book. 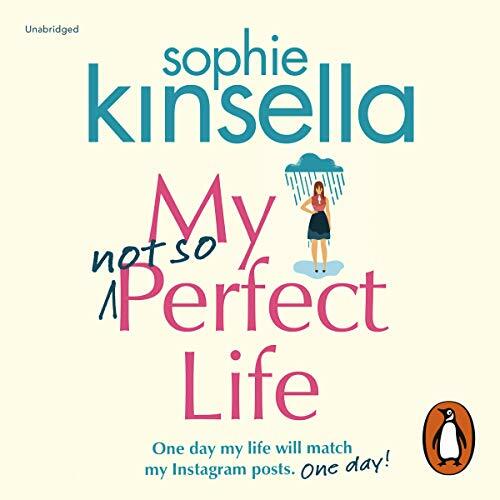 I love all of Sophie K’s books but this book is one of my all time favourites. 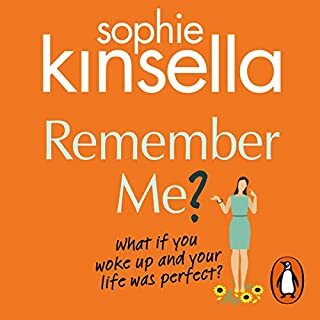 Next book please Sophie! 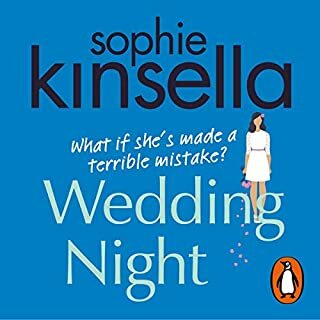 Light hearted enough story but it’s not the best I’ve read from KA. It’s amusing in parts and the story is a little different, in fact I can’t quite say why the book didn’t grab me. Maybe I’ve come to expect something special from KA every time and perhaps that’s not realistic of me. I actually feel I’m being a little unfair to an author I like. The narration was good and Fiona brought the characters to life. So don’t let my wishy washy review put you off if you are a dedicated KA fan. this was a great book, I laughed the entire time I read it. I love the story arc, but I feel in the end it was a bit predictable, and maybe not brave enough while being too brave at the same time. 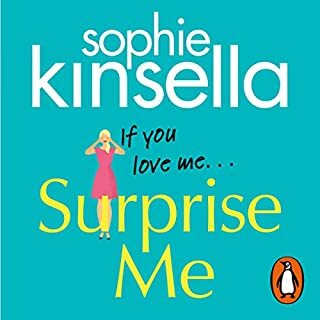 Would definitely pick up another book by Sophie Kinsella though, I'd read them just for the humorous. 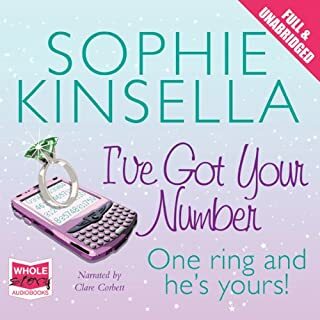 I am a huge Sophie Kinsella fan and this book did not disappoint. I'm hoping this is the start of a series?!!!! Definitely worth my credit! 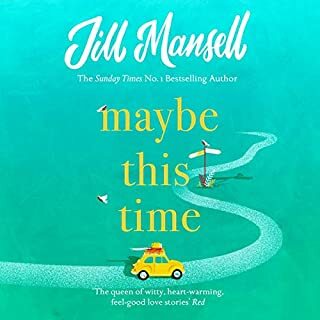 Quite good, a feel good easy light read book. Funny in places and well read. This was such a feel good story. 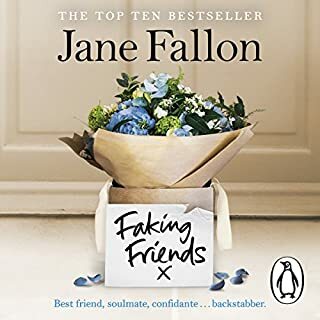 Very Bridget jones loved it from the beginning to the end !! 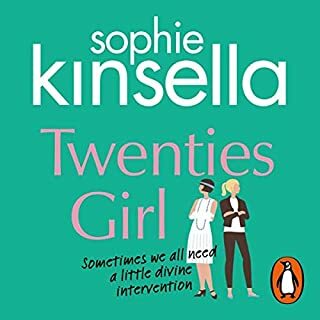 Sophie Kinsella has a way with chick lit that carries over into this novel. 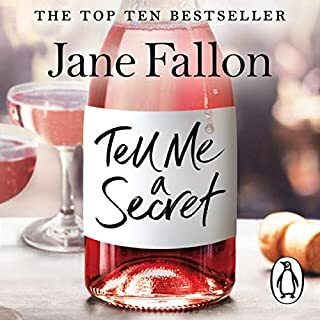 it's a sweet story that nonetheless seems to borrow a little from her previous works-- I found myself strongly reminded of Can You Keep a Secret and The Undomestic Goddess. 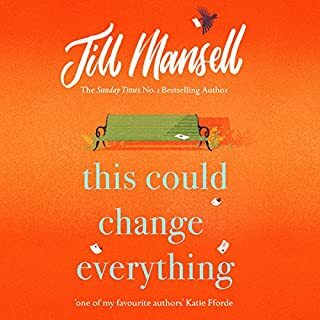 This is a light, easy listen which is very enjoyable and will not disappoint Kinsella's fans. The narration is excellent. Funny, witty, couldn't stop listening. Always a pleasure with Kinsella. Great voice too, which was really important! 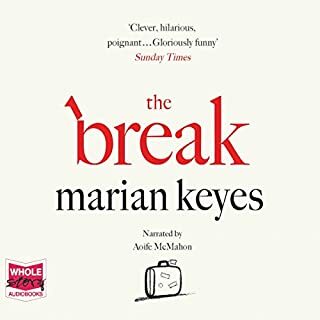 I loved this book - laughed out loud many times! 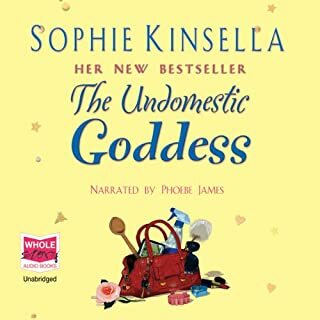 The narrator with her Bridget Jones style, made it very funny indeed. 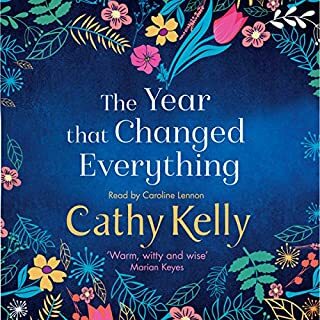 Loved this book, joy to read. 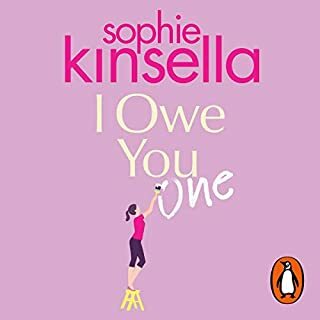 Sophie Kinsella's books are a real escape and hard to put down.